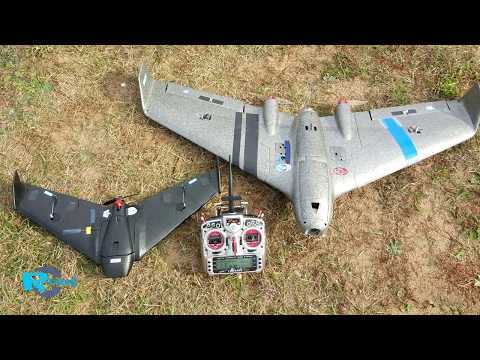 Even a 6 years old kid can fly ZOHD Orbit FPV Flying wing with ease and land it safely. Check out Arish Ali flying ZOHD Orbit Flying with without any training by just hearing my instructions. His controls are improving on his very first flight of a FPV Wing and he even landed it safely. 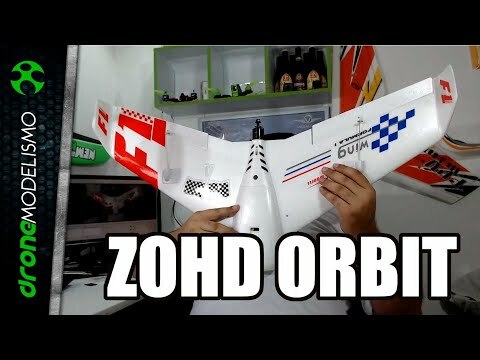 ZOHD Orbit Wing is a 900mm wing Span FPV flying wing. Using the patented Snap and fly design, this wing is very portable to carry and store and super quick to deploy. 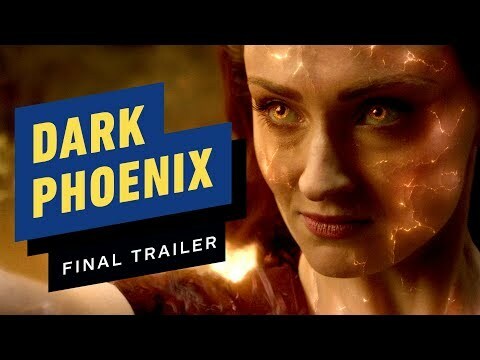 Just snap the wings together and you are ready to go. All electronics and servos are installed inside the fuselage that prevent them from damage even in worst crash conditions. Orbit Wing is super easy to hand-launch and fly because of the built in stabilization system that offers 6G and 3G modes, or you can simply turn it off for total manual control over your flying wing. Orbit wing supports installation of brick, box HD FPV Cameras and various FPV Systems can be installed with just easy. Orbit FPV Wing is designed for beginners to get into the world of FPV Fun flights. 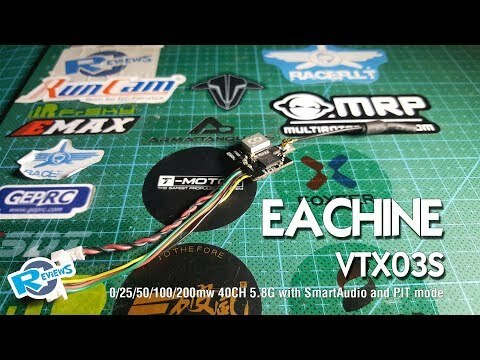 Orbit wing is the most stable FPV Wing and most easy to fly FPV Wing that you will ever get your hands on. 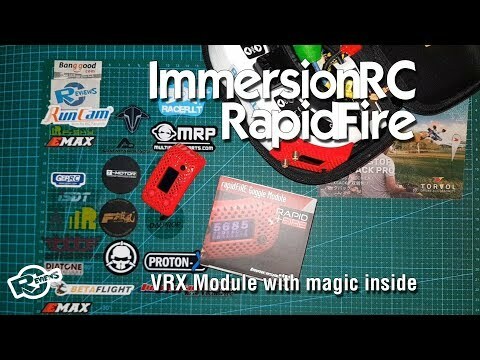 It is highly recommended product for beginners and FPV Pilots. Orbit wing is suitable for fun flights, FPV Flights, short to mid range FPV Flights, slope soaring and FPV Racing. Orbit Wing offers plenty of flight time on 3S batteries or if you want more speed, you can fly it with 4S battery and get speeds up to 90km per hour or more. * Built-in Gyro make the Orbit wing super stable, and easy to control. * Detachable main wing for easy transport, and easy to change wing by simple plug. * “NACA” air-intake in nose and air-outlet in tail for better cooling on FPV gear. 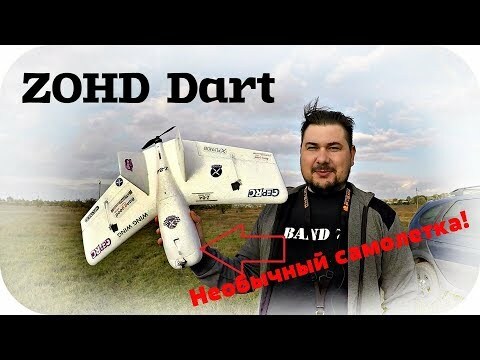 ZOHD Dart Sweepforward Wing 635mm - Необычное крыло с обратной стреловидностью.